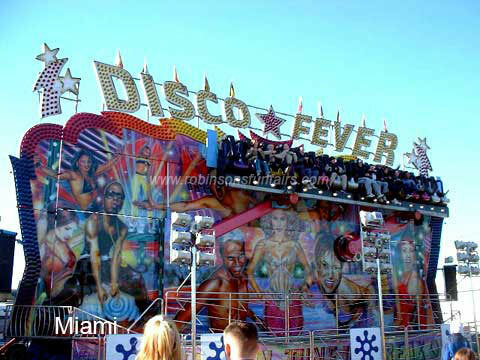 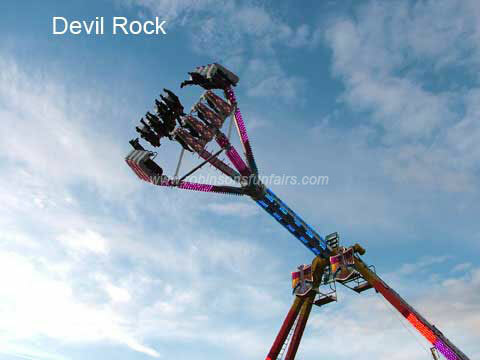 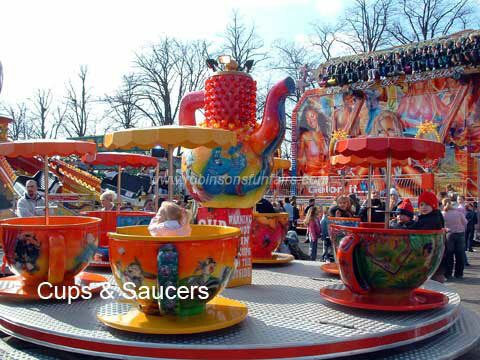 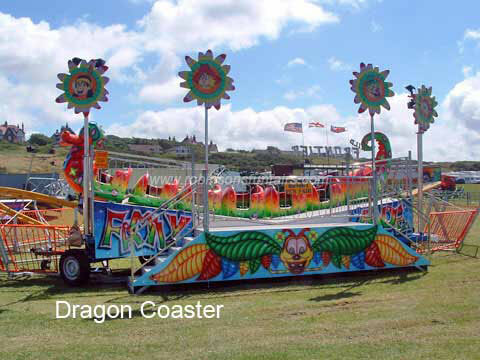 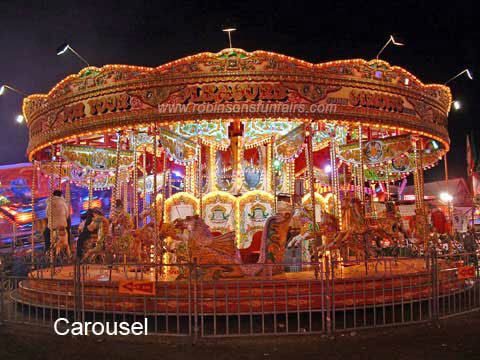 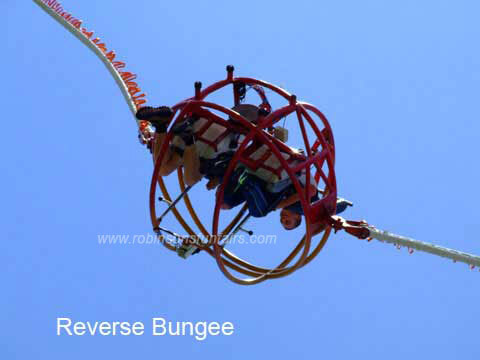 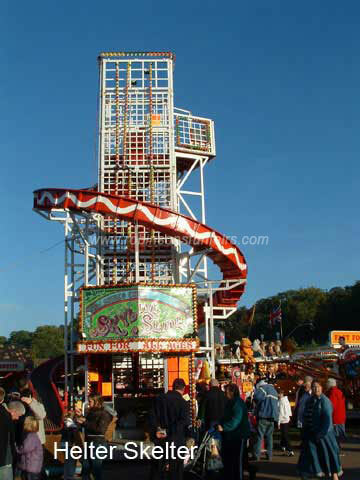 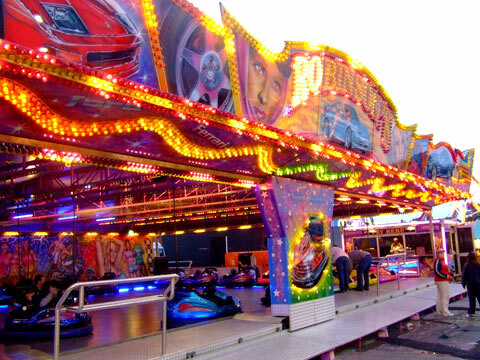 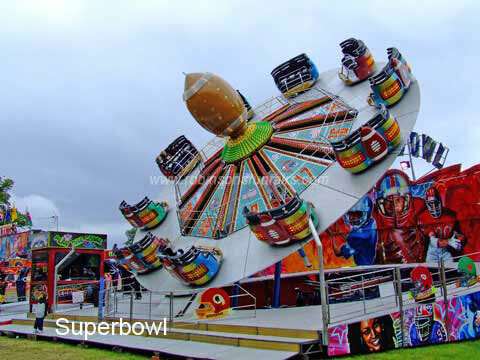 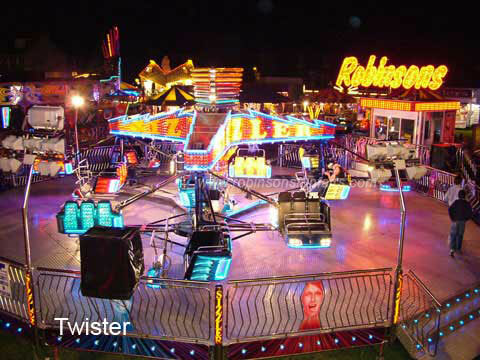 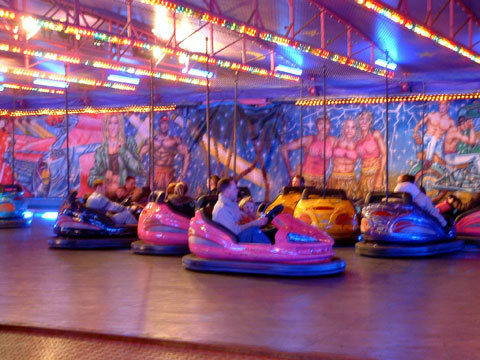 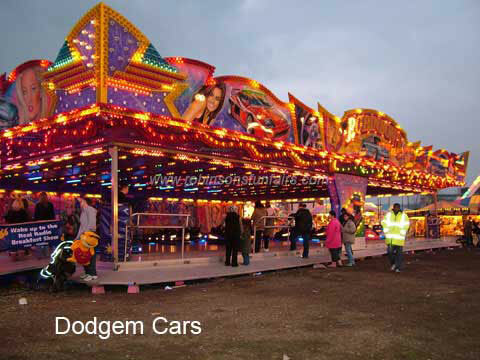 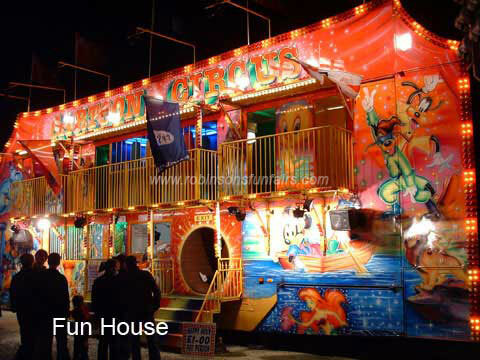 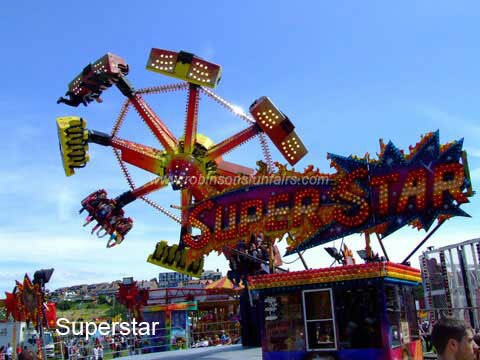 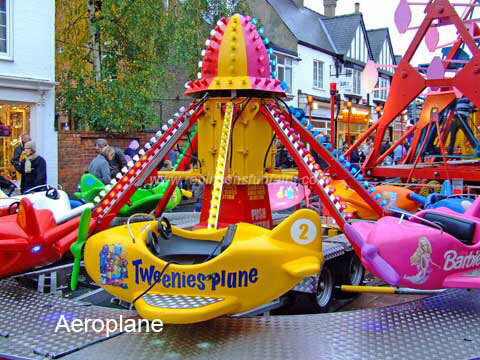 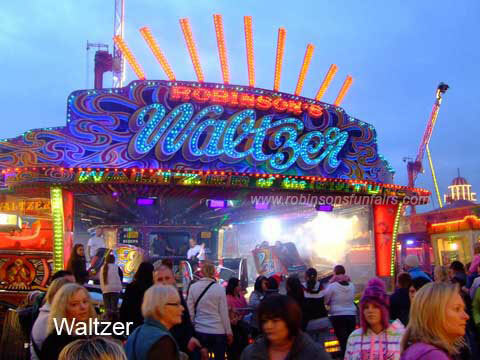 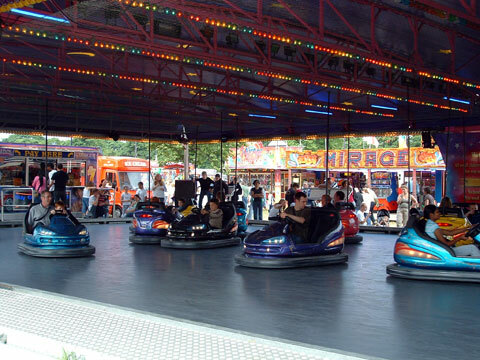 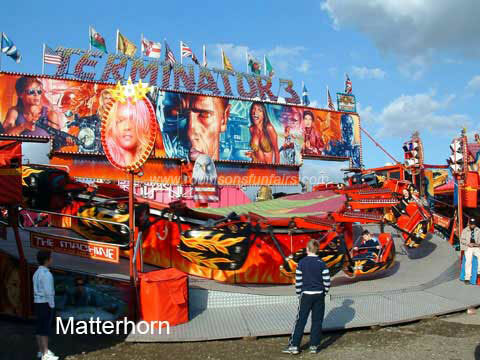 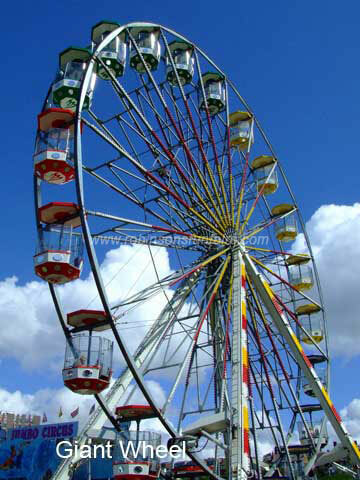 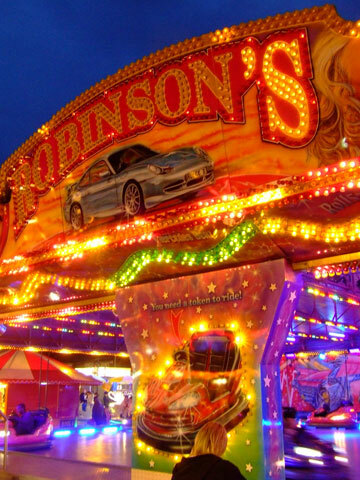 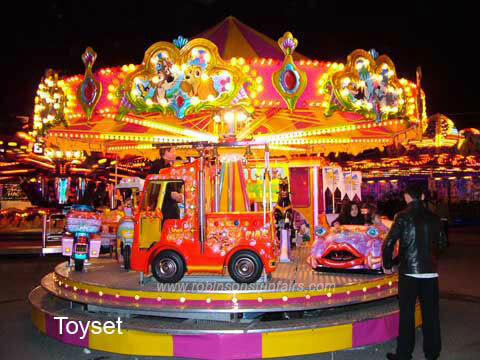 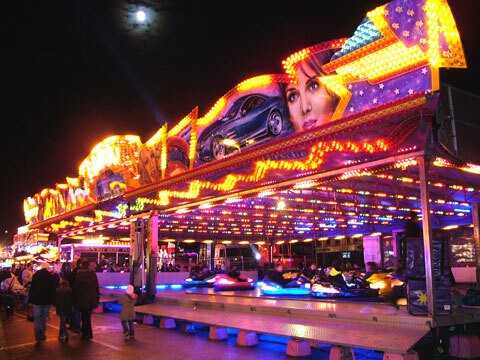 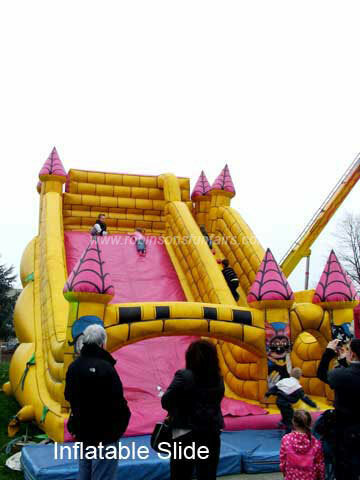 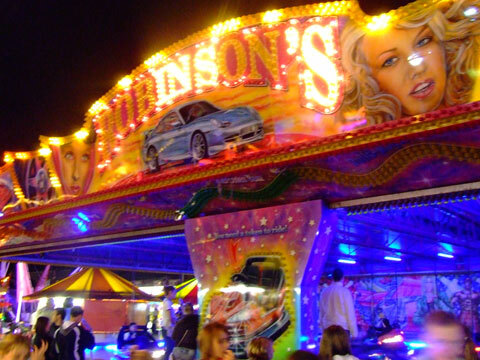 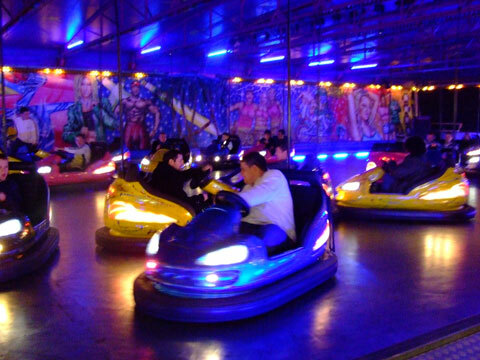 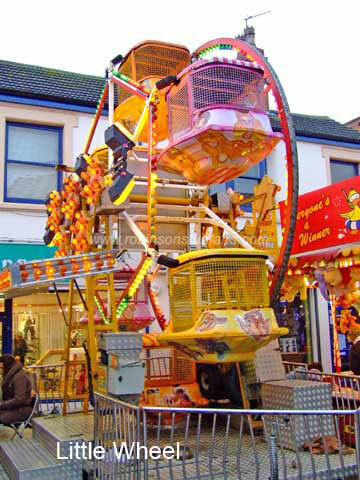 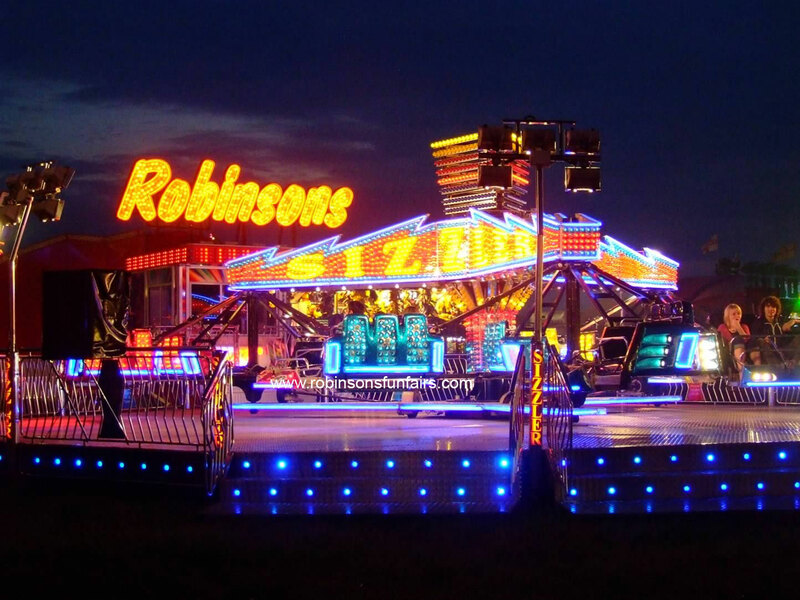 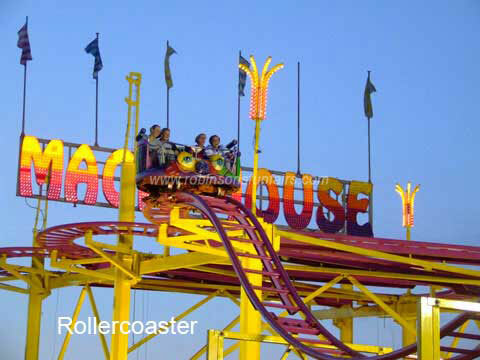 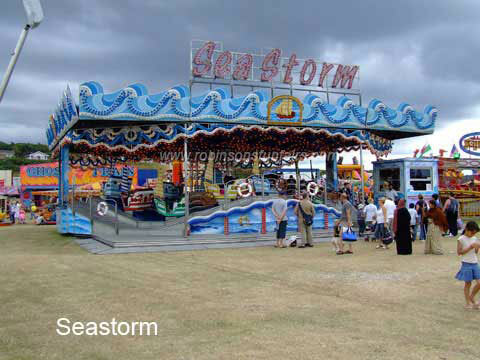 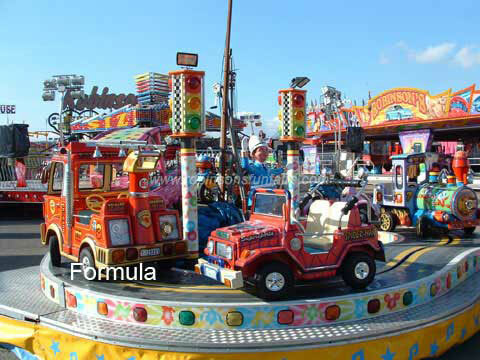 Robinson's Funfairs boasts a selection of tried and tested family attractions from stock, including our own Waltzer, Dodgems, Twister, Buzz Bomb, children's rides and more. 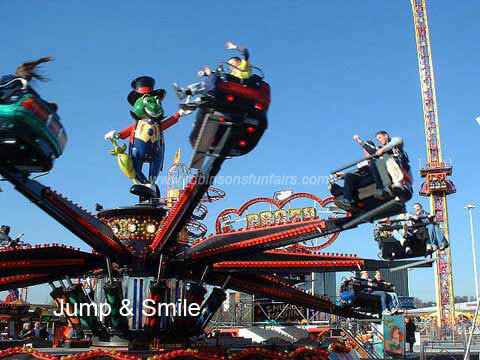 These can be complemented by a wide range of white–knuckle and “theme park” style attractions – including portable Roller Coasters and Giant Ferris Wheels – from our many partners. 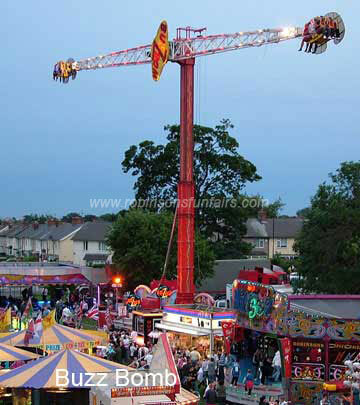 Each piece of equipment carries a valid 12–month inspection certificate and public liability insurance to the sum of £10 million. All our staff trained to British Health and Safety Executive standards (HSG175) and full risk assessments are carried out at each site prior to opening. 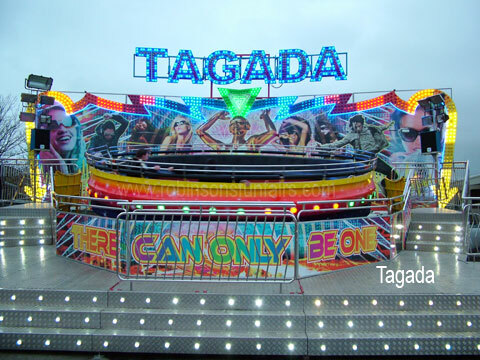 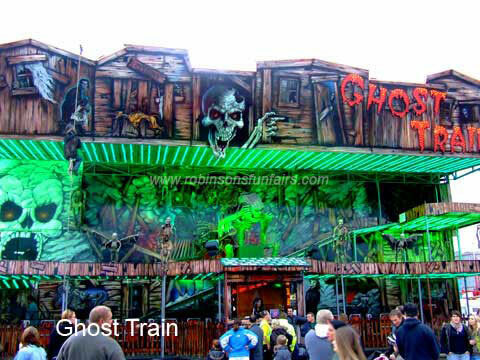 The rides shown here in our gallery represent just a small selection; if you cannot see the one what you want, contact us on 07836 329496 and let us tell you about the rest.